Law students get ready! The spring is here, which means that many of you are just months away from graduating and sitting for the bar exam. You will need more than just a passing grade on the bar exam and a juris doctor from your law school to obtain a legal job. You will also need an excellent resume. You might have spent all your time studying for legal exams and the bar, forgetting to put together a resume or to update your current one. Do not let this affect your job search one bit. 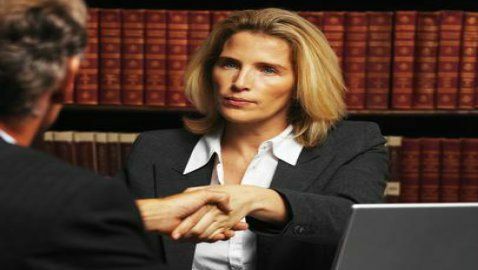 Head on over to Attorney Resume and look around at what the site has to offer. You will be amazed at the features you will get when using their services. If you become a member of the site, you will be privy to writing tips, sample work and testimonials from previous and current clients. Money spent at the site could be tax deductible, so be sure to ask before reporting it on your tax return. One of the best features at the site for members is that you can sign-up for targeted mailings at no extra cost. The targeted mailings are done by Legal Authority, an affiliate of Attorney Resume. The site has a database that consists of more than 750,000 legal employers across the country. The initial start-up fee for this service will be waived if you are a member of Attorney Resume. This is an added bonus that can help you find your next job in the legal market. 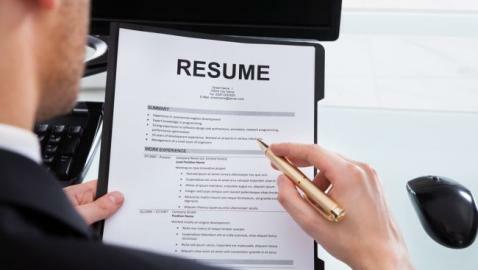 When logged on at Attorney Resume, be sure to click on the link for ‘Writing Tips.’ Here you will find all the tips needed to construct a perfect resume, write an excellent cover letter and also find resume samples. The more you use your membership at the site, the more likely it is that you will be scheduled for an interview at a law firm, organization or company of your choosing.